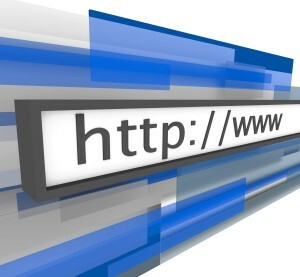 To make things much easier we have invested in a great new website address which is shorter and a little easier to remember, we have moved from www.maintenanceservicesdirect.co.uk to www.maintenanceservices.co.uk. Our contact emails have also changed to make email connection with any of our departments even quicker, easier and more memorable. However, please rest assured that ALL of our historic email addresses will still be live with mail automatically forwarded to our new email addresses.